Cenote Lockpoint provides check in/out of Confluence attachments for exclusive editing and controlled change management. 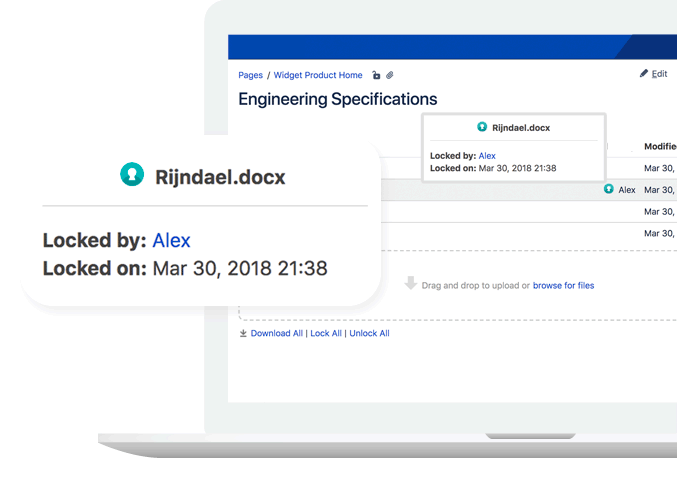 Lock files for your exclusive editing from anywhere you use attachments. One click automatically locks and opens attachments with Edit in App or Edit in Office. Seamless integration with Gliffy and Balsamiq Wireframes. Lockpoint is integrated with Confluence 6.11's "Edit in App" feature and attachments are automatically locked and unlocked while editing. 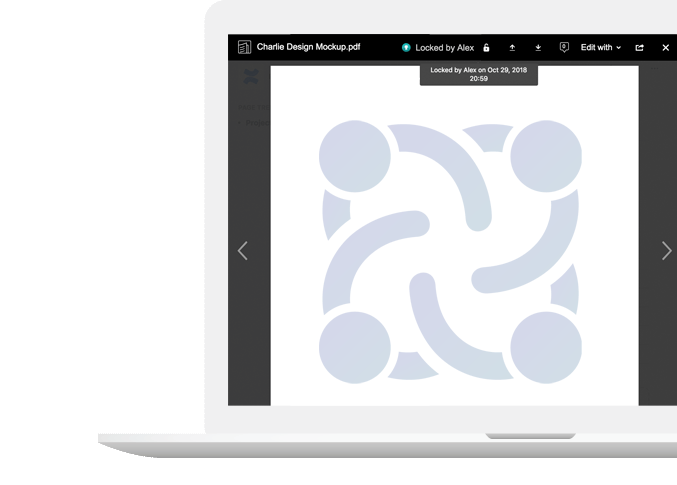 Edit attachments securely from anywhere—including Gliffy diagrams, from the Attachments macro, and wherever attachments can be modified. Cenote Lockpoint is available with a 30-day, no-questions-asked free trial directly from the Confluence App (Add-On) Manager. 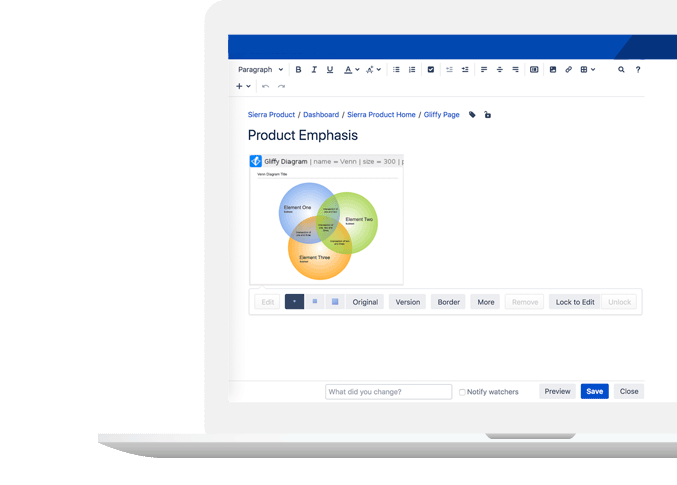 Quotes, orders and licensing of Lockpoint are handled exclusively by Atlassian through the Atlassian Marketplace. Prices are for new Server licenses (in US$). For renewal/upgrade pricing, request an Atlassian quote. See Pricing Resources for details and Data Center licenses. Full documentation for Cenote Lockpoint is available directly from our documentation site. Find useful resources, guides and documentation for administrators. Need to communicate with us about sales, technical support, bugs, feature requests, or reseller inquiries? We’ll get back to you within one business day. Cenote is a software design company based in Montréal, Quebec. Cenote is focused on the Atlassian ecosystem and it has thousands of industry-leading customers from around the world. Cenote was founded by Scott Dudley in 2018. Scott brings with him nearly a decade of Atlassian experience and he is the author of a number of award-winning apps for Atlassian products. Copyright © 2019 Cenote Labs, Inc.
By continuing to use this site, you consent to having cookies stored in your browser.